This is a space located on the second floor of the Concert Hall. It is a rest area during performances. It modernist style allows personal gatherings in a very unique setting. 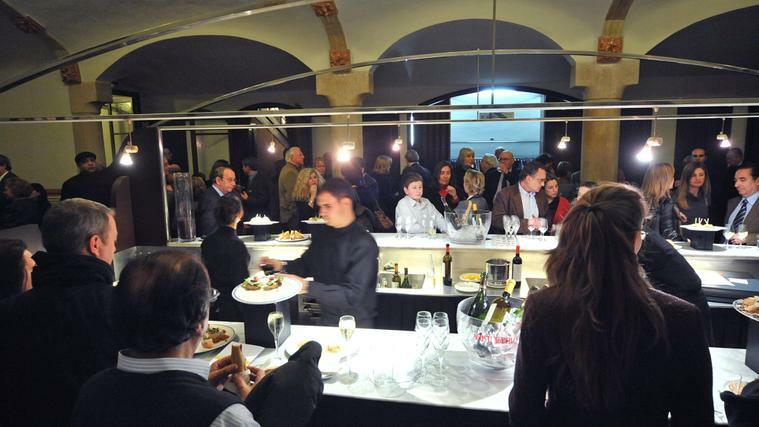 The room is connected to the "Segle XXI" Area of the new Petit Palau building, which allows it increased capacity and affords excellent possibilities for the celebration of any type of event. Technical equipment is not available. 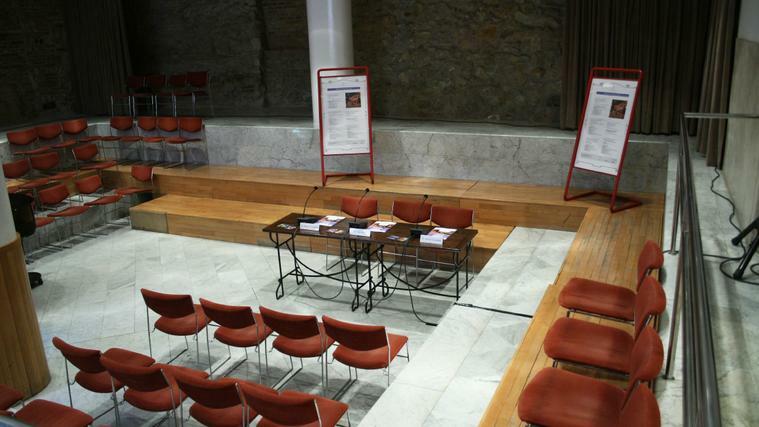 The practice space of the Orfeó Català (Catalan Choral Society) offers numerous possibilities for holding press conferences, presentations, music workshops, work meetings or small musical performances. Located on the ground floor of the Palau de la Música annex building, it opens onto the multi–purpose room of the Petit Palau.